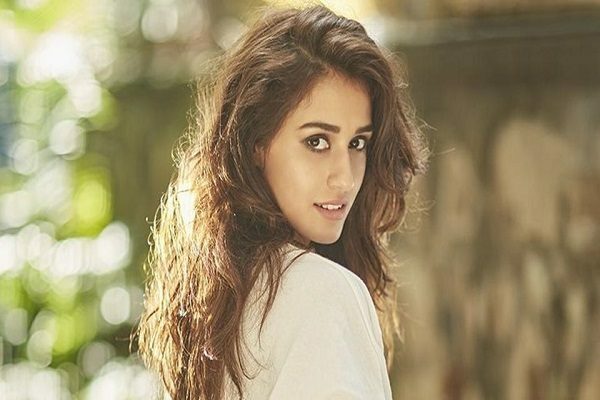 Actress Disha Patani, who will share screen space with Priyanka Chopra in the upcoming film ‘Bharat’, said she is a big fan of the actor. Priyanka on Friday welcomed Disha on board for the film. “Welcome Disha Patani to ‘Bharat’. This is lovely! Bareilly is representing!” she tweeted. 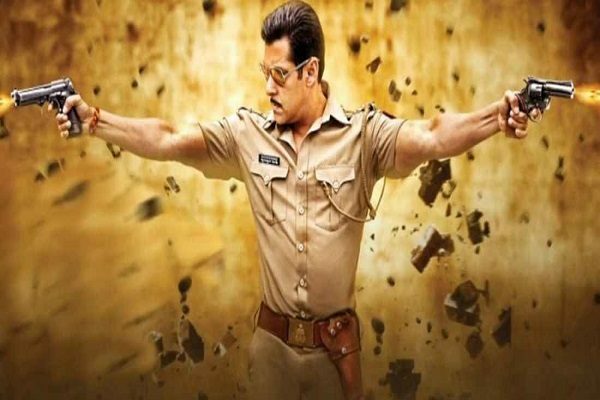 The film, directed by Ali Abbas Zafar, features superstar Salman Khan. It is slated for an Eid release in 2019. ‘Bharat’is an official adaptation of a 2014 South Korean film ‘Ode to My Father’. 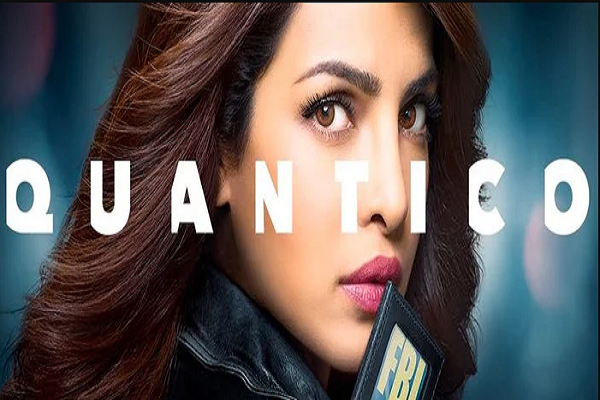 It is produced by Atul Agnihotri’s. Big B delighted to have worked with Smita Patil. Megastar Amitabh Bachchan said he is delighted to have worked with late veteran actors Smita Patil and Om Prakash. Amitabh tweeted a few photographs of himself along with Smita and Om Prakash from the film ‘Sharaabi’. “The gracious Smita Patil in a small cameo for ‘Sharaabi’ and the effervescent Om Prakashji, a delight to have worked with them. They are no more with us but their legacy lives on,” he captioned the image. Directed by Prakash Mehra, the 1984 drama film, told the story about of a spoilt but kind-hearted son of an extremely rich and uncaring father who heads down the path of alcoholism and depression. Actor Bhuvan Arora, who has featured in movies like ‘Shuddh Desi Romance’ and ‘Naam Shabana’, is excited to star in a film titled ‘Undo’. “The film has a realistic concept. At times we make mistakes and forget that we can’t undo it. There is no option to erase things like a machine,” Bhuvan said in a statement. Apart from the movie, directed by Visakh Metikot, Bhuvan will also be seen in a web series. Shreyas Pardiwalla enjoys experimenting with looks. Actor Shreyas Porus Pardiwalla said he likes to change his look according to the roles offered to him. “With every new project, I love to adopt a new look. I always enjoy doing different characters so that I can also experiment with my looks,” Shreyas said in a statement.